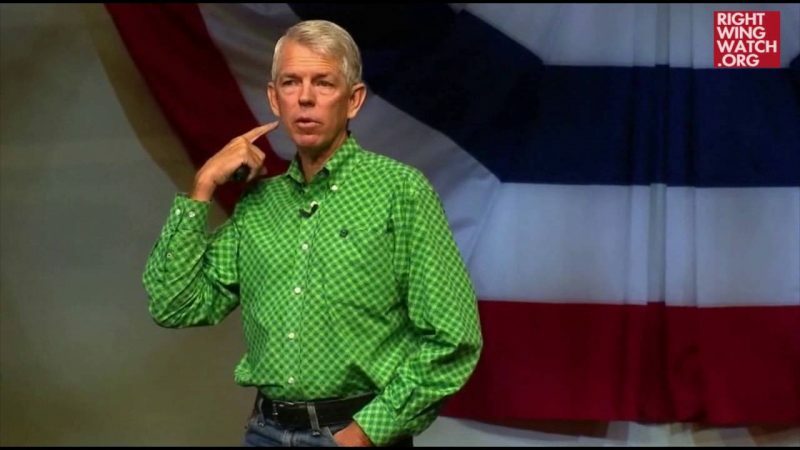 Last month, we noted that right-wing pseudo-historian David Barton plans to launch a “School of Practical Government” at Andrew Wommack’s Charis Bible College in Colorado, which will be based heavily in Seven Mountains dominionism. Seven Mountains theology teaches that conservative Christians are to take control of the seven primary institutions, or “mountains,” that shape and control our culture — (1) Business; (2) Government; (3) Media; (4) Arts and Entertainment; (5) Education; (6) Family; and (7) Religion — and use them to implement biblical standards and spread the Gospel. 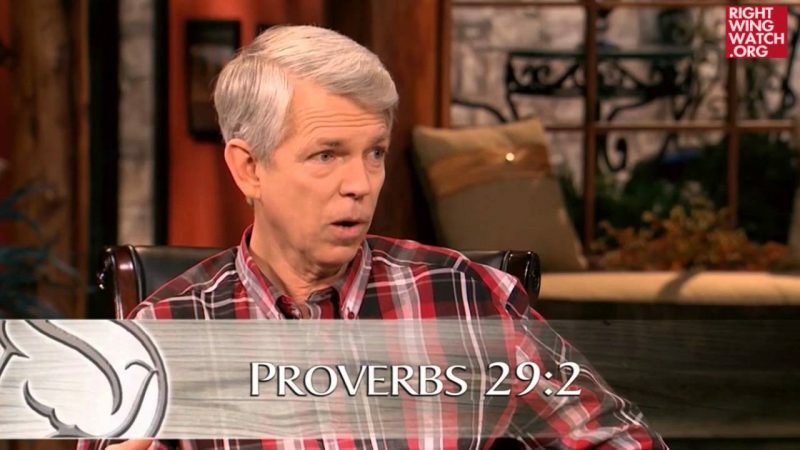 In a promotional video from the new school, Barton again specifically linked it to Seven Mountains theology, saying that Christians are commanded to take control of the Seven Mountains but have failed to do so when it comes to government, which is why he is launching a school of “practical” government to train people on how to do just that. Explicitly citing the “major Christian teaching today about the Seven Mountains,” Barton said that Christians are to be engaged in all seven of these areas in order to transform America into “what God wants it to be,” especially government.